But such was the case several weeks ago not far from my home, when a worker who was working in a confined space (in this case an underground water tunnel) was overcome by poisonous gas, killing him instantly. Three co-workers and two firefighters attempted the rescue and merely exacerbated the tragedy. Three utility workers in Florida entered a confined space. They did not test the air quality before entering the tunnel. The confined space in question was a 15-foot drainage tunnel covered with a manhole cover. When the first worker entered he was quickly overcome by a lethal concentration of carbon monoxide and hydrogen sulphide and lost consciousness almost instantly. The worker’s co-worker reacted without hesitation and more importantly, without thinking, and quickly entered attempting a rescue; he too was not wearing proper PPE, and just as quickly succumbed to the poisonous atmosphere. Close on his heels a third worker entered and attempted a rescue and also was killed. Likewise, a third man climbed into the hole was overcome by gas. All three workers perished. None were wearing respiratory protective equipment. A fourth worker and a firefighter also entered the tunnel and were similarly incapacitated, but escaped death when a second firefighter holding his breath entered the space, donned his protective gear and saved the first firefighter and the last worker to enter the space. We worship heroes because there is nothing nobler than laying down your life to save the life of another. but perhaps that’s not entirely true. Maybe it’s nobler to continue living after saving the life of another and to save life after life because one took the proper precautions; it’s not exactly the stuff of Homeric legend, but better to be an unsung hero that stays alive than to be a dead hero that people write epic poems about. And let’s face it, nobody even does that. Instead, we sigh and say, “what a shame”. I know that this is a wordy preamble to an article about confined space, but since you’ve already read numerous articles about confined spaces that are cold, clinical explanations of confined spaces I thought I would begin with an actual case that underscores the need to take confined space safety more seriously. I wrote an article on confined space for Health and Safety International in February 2016, but I fear no risk of being repetitive, since with estimates of around five million workers globally entering confined spaces and estimates ranging from just under one to a worker every four days dying in a confined space, the message clearly hasn’t gotten through. So while the chance of you being killed in a confined space is remote, the danger of fatality is so great that the topic warrants revisiting. As I stated in my previous article there is no universal global definition for exactly what constitutes a confined space and that is perhaps the greatest difficulty in protecting workers in a confined space, and since that article (see link below)1 focuses rather heavily on what constitutes “confined” and “space” I won’t revisit it here. 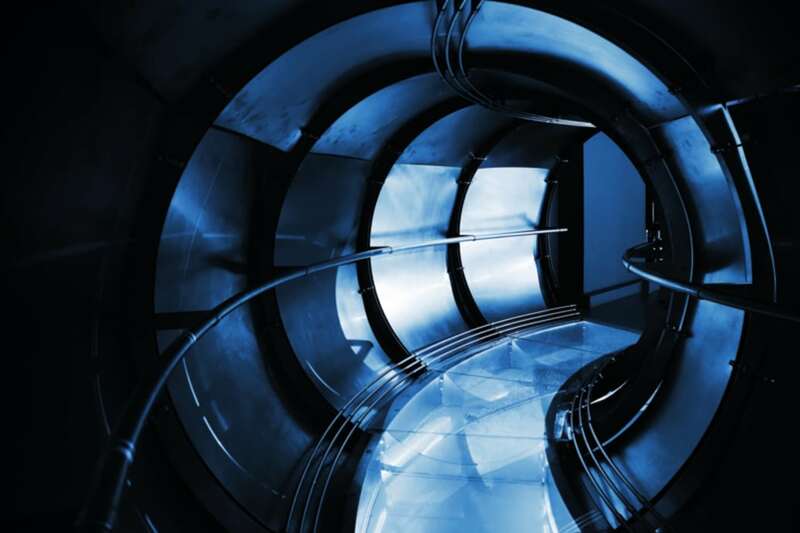 Suffice to say a confined space is a place that is not intended for human habitation, is difficult to enter and exit, and can quickly create deadly hazards. Confined spaces range from pits and trenches to grain silos. The hazards associated with a confined space are varied, and without exception, deadly. They are particularly deadly because a worksite can go from a very mundane and routine state to one of explosions, poisonous gases and roiling flood waters, to an inferno of flames in an instant. The most common causes of confined space fatalities, in no particular order, are as follows. Many confined spaces from drainage tunnels and sewers to open trenches pose a serious risk of drowning. From a large water pipe bursting and filling a chamber with water to a flash flood rushing a deluge of rainwater through an inescapable pit, the danger of drowning is a real and pervasive hazard in confined space fatalities. It’s easy to see why. After all, who expects to be working in a relatively dry environment one moment only to be literally underwater seconds later? Typically you won’t find life vests, lifelines, swim lines or ring buoys (those things that look like giant donuts that are thrown to drowning swimmers) alongside a trench. 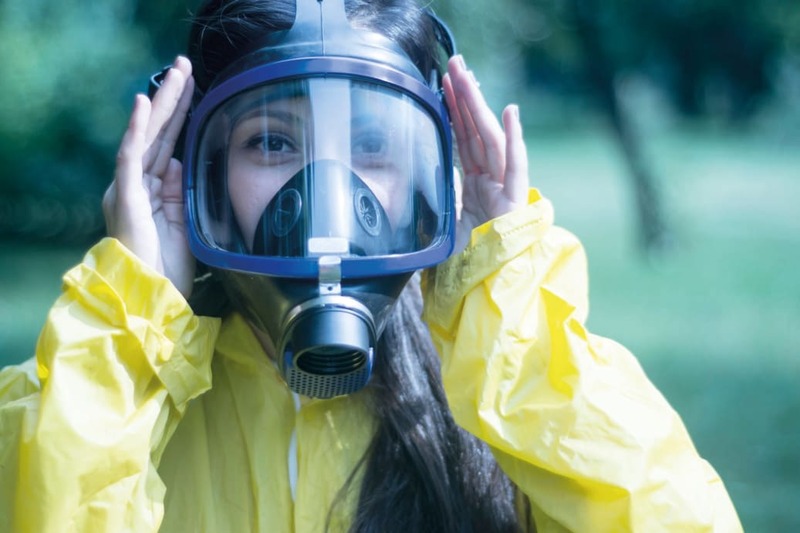 Airflow in confined spaces is generally poor and it doesn’t take much to remove oxygen from a confined space or to replace or displace oxygen with a deadly or even explosive gas. One of the properties of a gas is it tends to continue to expand unless it is contained. A confined space is a container that typically limits the amount of gas to escape, and gases that are heavier than oxygen force oxygen out of the container. In other cases, naturally occurring processes like fermentation or decay use oxygen in the transformation and leave methane or some other deadly gas. A toxic atmosphere only needs seconds to drop a healthy 113kg man like a sack of potatoes. If you want to stay alive in a confined space you must ALWAYS follow safety protocols to the letter and always, without exception, use the appropriate PPE. Explosive gas or combustible dust only require the presence of oxygen and an ignition source. While people tend to think of an ignition source as either a spark or an open flame it is far from limited to just these two. Hot surfaces and even hot gasses can act as ignition sources. As noted, one of the properties of a gas is its tendency to continue to expand until it is contained, and in cases where gases are produced in a confined space that does not allow the gas to escape the gas will condense and become pressurised. Building pressure creates heat and even in cases where gases are isolated from an external heat source the building of pressure and subsequent heat produced by the pressure can ultimately lead to ignition. 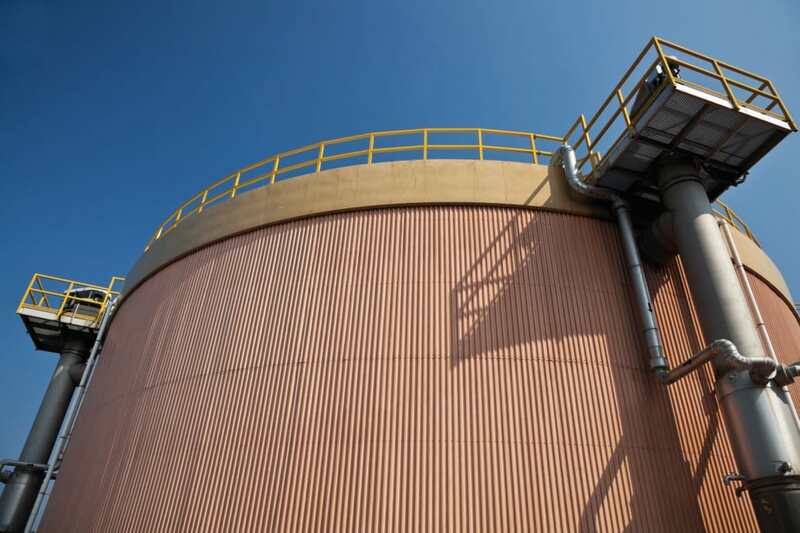 Often, the sun can heat a silo or a manhole cover sufficiently to act as an ignition source (depending on the flammability or volatility of the gas), and when the confined space is opened – allowing oxygen to enter – all the elements necessary for an explosion are present. There are two types of explosives: high explosives (those explosives that are naturally unstable) and low explosives (those explosives that burn so rapidly that they appear to explode. Typically, explosions in confined spaces are low explosives, but don’t let the name fool you, a low explosive is just as capable of creating as much devastation as a high explosive. Perhaps the most common cause of an explosion of gases is a spark from a mechanical or electrical tool or device. There has been some movement in certain jurisdictions to regulate equipment used in close proximity to explosive gases. The directive covers a wide breadth of equipment including both mechanical and electrical, and differentiates equipment as either mining or mechanical. The directive is not limited to explosive atmospheres arising in confined spaces, however, and covers equipment used in virtually any activity where explosive gases might be discovered, for example upstream oil and gas exploration or mining, or where an explosive atmosphere may be a product of a naturally occurring phenomenon, fermentation, distilling, or oil refining. The directive also includes machinery designed or approved for use in processes that produce combustible dust, for example, paper mills. In some jurisdictions, these devices are referred to as “intrinsically safe”. Intrinsically safe is very misleading because in real terms nothing is intrinsically safe, but this aside, ATEX requires that of all such equipment, which can range from a handheld radio to a piece of large excavating equipment. You can tell whether or not equipment has been certified as complying with ATEX by the presence (or lack thereof) of ‘CE’ and ‘Ex’ symbols. Nearly universal contributors to the first two causes of confined space deaths are heroism and underestimation of probability. United States General George S. Patton once described heroism in this way: “It is a popular idea that a man is a hero just because he was killed in action. Rather, I think, a man is frequently a fool when he gets killed.” I don’t want to belittle the people who have died attempting a rescue, but rather to avoid glamorising the act. Is heroism instinctual? I’ll leave that to philosophers and psychologists. But I will say this, when I have investigated an injury, more often than not when I asked the injured worker about the circumstances that led up to the injury the response will be “I just wasn’t thinking”. Certainly, there is no legal requirement to save a life, but ethically and societally we worship the hero and deride the person who stands idly by and does nothing as he or she watches, cowardly, while a co-worker dies. The truth, of course, lies somewhere in between. Properly preparing for a rescue, or better yet eliminating the need for a rescue, is the difference between a living hero and a dead one. 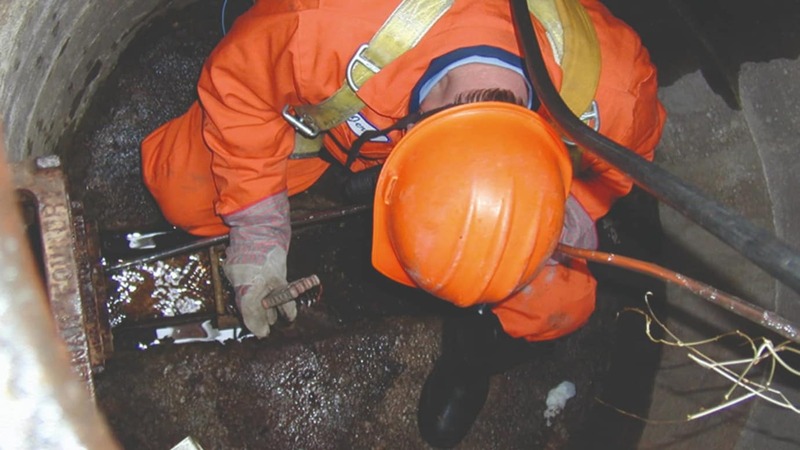 Knowing as we do, that working in confined spaces is extremely dangerous – and that many people are going to instinctively attempt rescue – there are certain preparations that anyone working in a confined space should make before work begins. Am I trained in the task I am about to complete? Do I understand exactly what tasks I have been assigned to complete? Am I physically and mentally able to complete these tasks? Test the air quality and in some cases vent (pump out the air from the confined space and pump in oxygen) the confined space before entering. Always have a person assigned to continuously monitor the air quality who is also trained and equipped to rescue a fallen worker. Always wear SCBA, but remember that while this sort of personal protective equipment greatly increases your chance of survival it does not make you invulnerable to explosions or fire. 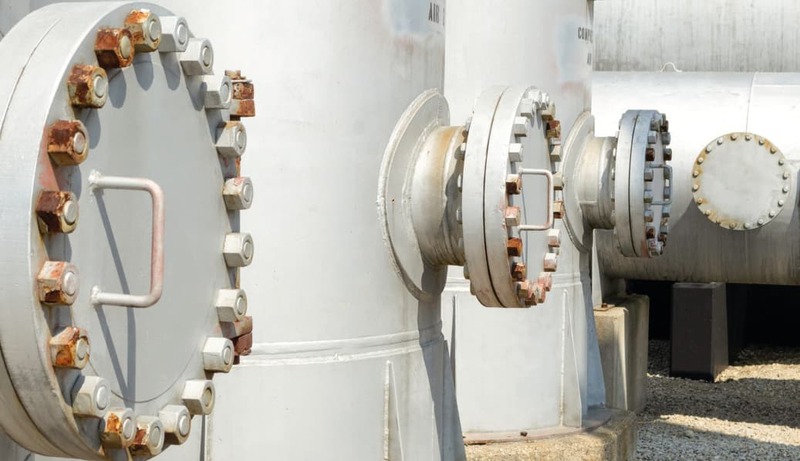 If you suspect that an explosive gas may have accumulated in an enclosed space do not open the portal, as the influx of oxygen may cause an explosion. Always use “intrinsically safe” ATEX approved equipment if there is any chance of the presence of an explosive atmosphere. Use your senses. If a confined space looks damaged, smells unusual, feels abnormally hot, or is making an unusual sound, do not enter until a safety professional or engineer can examine the area to ensure that it has not been damaged to the extent where a confined space hazard could be present. Treat the “possible” as “probable”. Too many people die simply because they believe the chances that they will be harmed are so remote that they need not be considered. Wear a gas detector that has been appropriately tested and calibrated. This is true even if you are not assigned to enter the confined space. Remember, you are part of a team and you each have a job to do. It’s laudable to want to save the life of a teammate, but it’s foolhardy to die alongside one when there was never any hope of successful rescue. Recognise and respect the risks. Too often people do a job so frequently that it becomes routine and they start to believe they are immune to the jeopardy in which their jobs place them. So how to avoid this? Drill. Conduct regular drills that simulate a crisis situation. Drilling is a frivolous waste of time in many people’s mind, but the purpose of a drill is to retrain your mind so that when instincts kick in you follow appropriate rescue protocols instead of dying and notably failing to save your co-worker. Good training, drills, and knowing and respecting the risk endemic to working in confined spaces, and having the appropriate safety equipment and PPE can make all the difference between you becoming someone who saves a co-worker or becoming just another workplace fatality. It’s your choice: choose life.